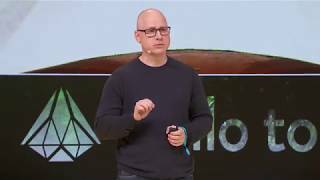 Søren Stobbe, CEO of Sparrow Quantum, talks applying quantum mechanics to information technologies at the Hello Tomorrow Global Summit 2017. What does collaborative robot mean? 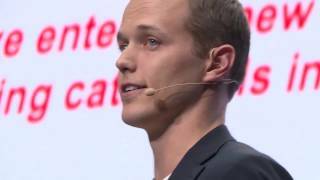 Esben Østergaard, Co-founder and CTO at Universal Robots, discussed the cobot at the Hello Tomorrow Global Summit 2017. 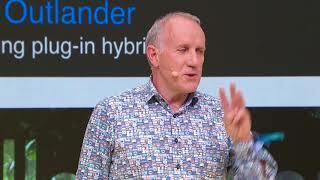 A solution for camera-based autonomous driving? 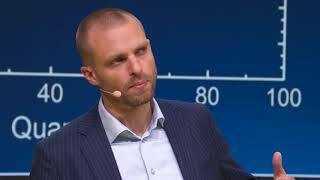 Niko Eiden from Aimotive presents their innovative Lidar-free system for autonomous cars relying on the power of AI and cameras. Towards a zero-emission driverless collaborative mobility? 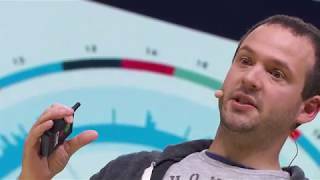 Vince Meens presents the Mobotiq project at the Hello Tomorrow Global Summit 2017. Replacing slow charging lithium-ion batteries? 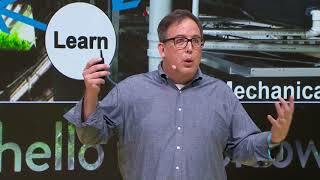 Simon Harris from Zap&Go presents their Fast Charge Carbon-Ion cells that can replace slow charging lithium-ion batteries and charge devices and applications in less than 5 minutes. 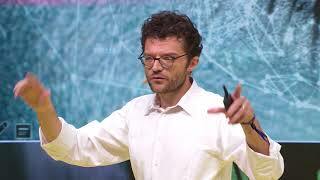 Fabien Guillemot, CEO of Poeitis presents his revolutionary organ printing technology. 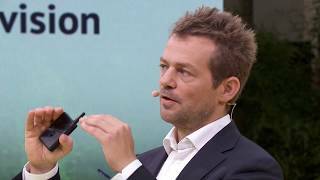 How vertical can farms get? 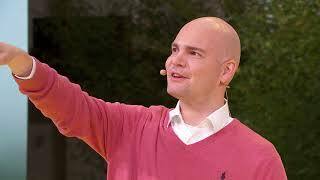 Marc Oshima, Founder of Aerofarms presents his vision on the future of vertical farming. 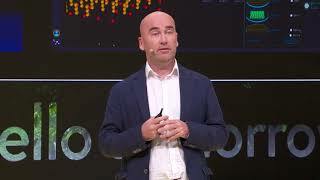 Luca Verre, CEO of Chronocam, presents his revolutionary bio-inspired artificial vision technology to be used for autonomous driving and many other industrial applications. 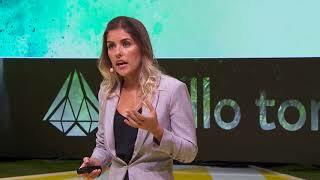 Carolina Oliveira, CEO of One Skin Technologies presents her breakthrough technology using DNA data to decode skin aging. How can we talk about healthcare if we don’t know what health is? 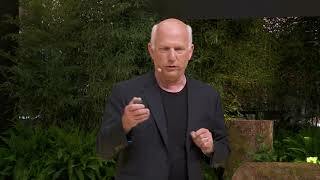 Larry Weiss from Aobiome presents his vison of a future of healthcare driven by a return to the power of nature and bacteria. 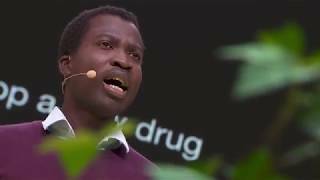 Geoffrey Siwo, Professor at the University of Notre Dame, shares his vision for a new way of thinking about drugs. Can we detect cancer before it strikes? 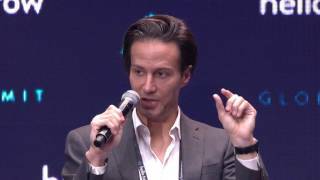 Daniel Delubac from Freenome speaks at the Hello Tomorrow Global Summit 2017.